Saturday 21st to Sunday 29th October, 9am - 5pm. Embrace the natural cycle of the seasons with some warming, bushcraft pursuits such as bug hunting or den building, happening every day during the half term. 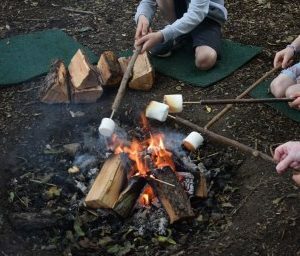 If you’re feeling a little chilly, come and warm yourself by our campfire and toast a marshmallow* or two, happening on the half term weekends. Roam around our field and scout out the best pumpkin*. 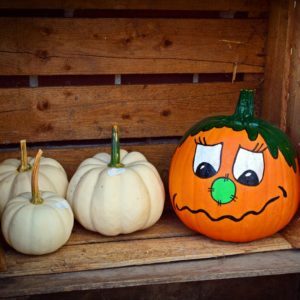 Once you’ve chosen yours, you can take it to our ‘Paint-a-Pumpkin’ workshop where our friendly staff will help you design your own work of (pumpkin) art. Monday-Friday. 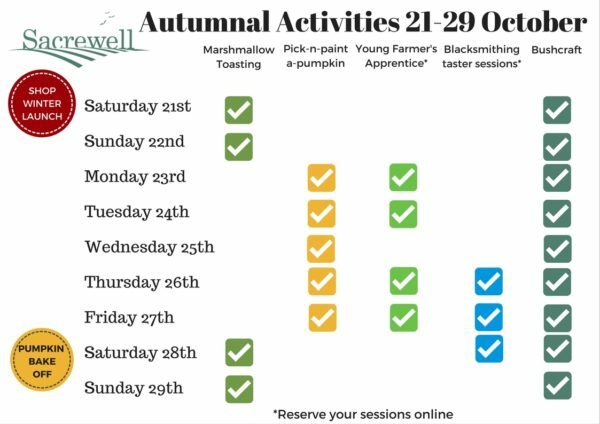 Reserve your blacksmith taster session or young farmer’s apprentice session. Find out more about our pumpkin bake off.